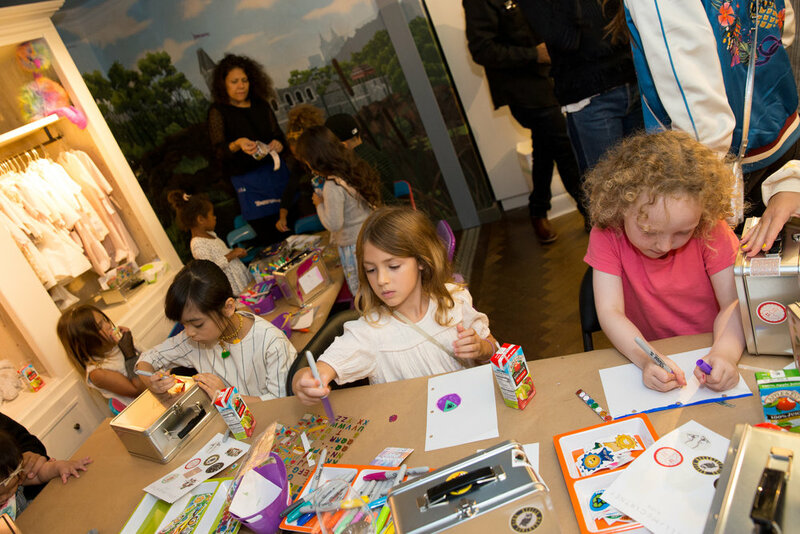 Last weekend was a busy one for us in New York. 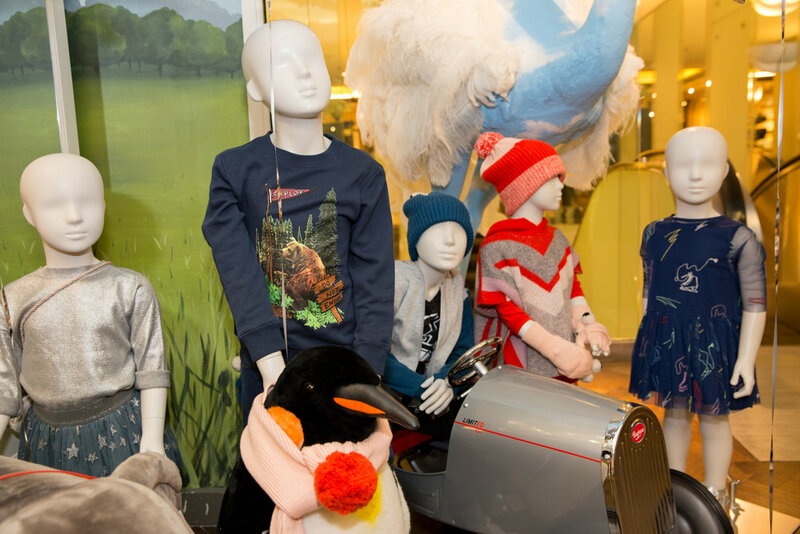 Following our fall Kids Fashion Fair at Citibabes Soho (more on that soon! 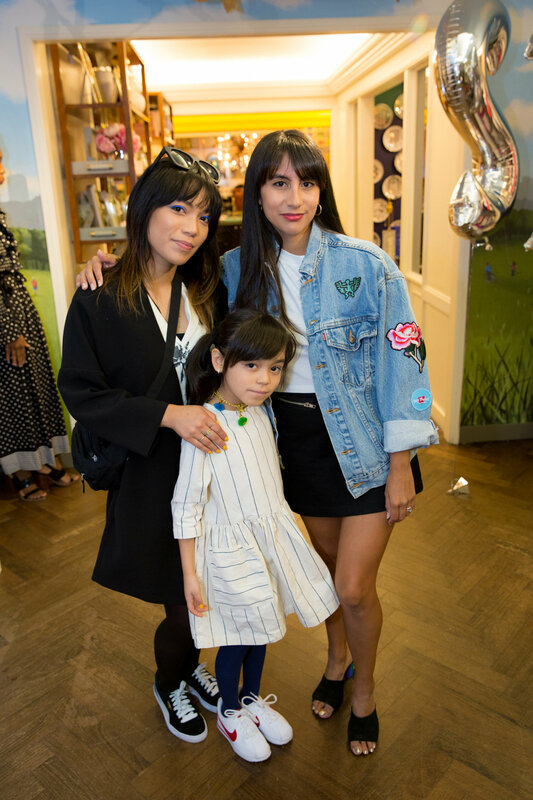 ), we teamed up with Stella McCartney Kids for a back-to-school bash at Bergdorf Goodman. 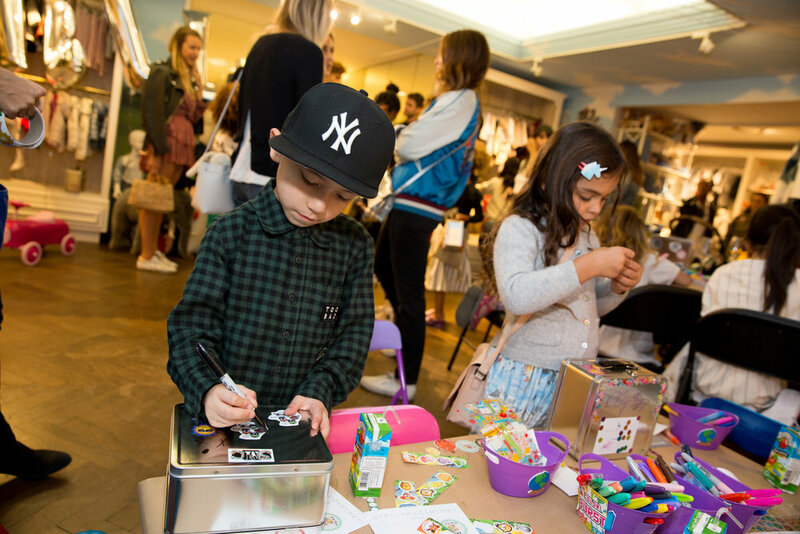 In addition to checking out the sustainable luxury designer's rad collection for stylish tots, the family-friendly afternoon included a hands-on activity sesh where kids personalized their very own lunch boxes. 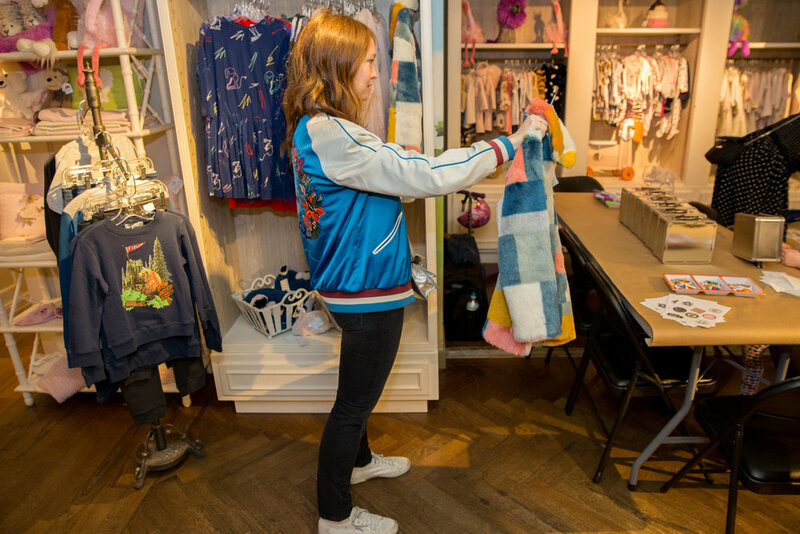 Between back-to-school shopping and crafting, everyone enjoyed juice by Apple & Eve and the cutest custom-decorated cookies, and all guests took home a special gift bag to inspire their creativity. 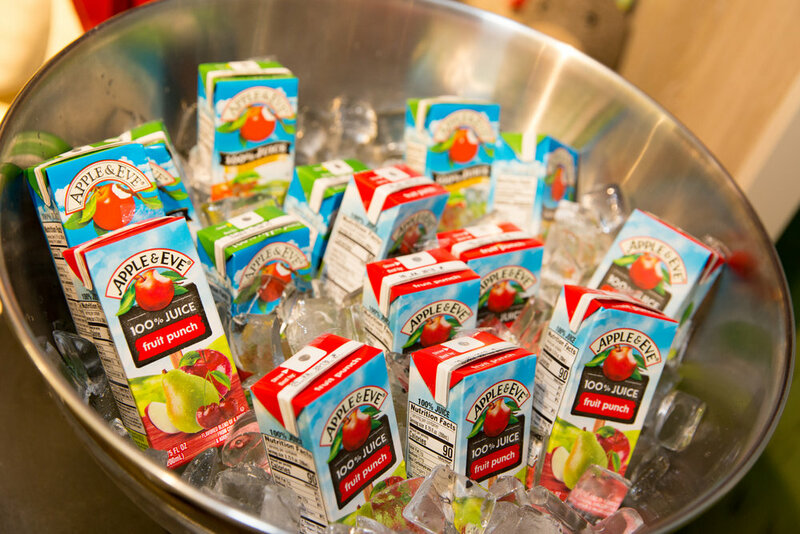 Scroll through the gallery above for more inside the event!